Teachers in Buenos Aires province have called a 48-hour strike for Thursday and Friday, after rejecting the provincial government's latest wage offer. 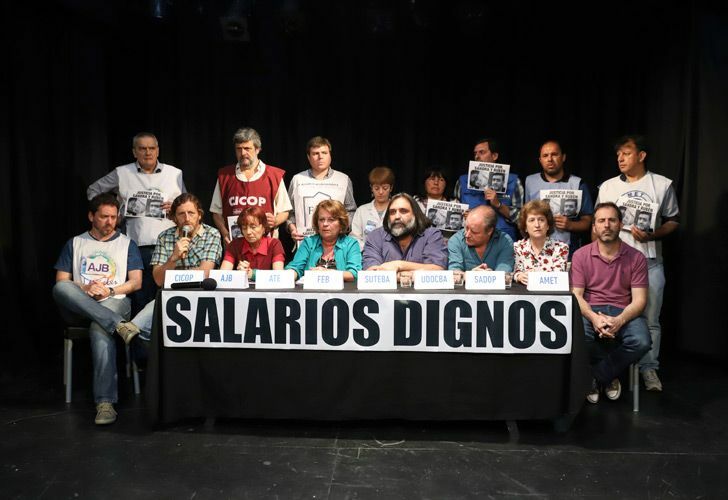 "We want to express and make public the lack of negotiation in the province of Buenos Aires," said Mirtha Petrocini, the head of the Federation of Educators of Buenos Aires Province (FEB), at a press conference. "There are only impositions." According to the union leader, the government "does not have to come to an agreement with the trade unionists, they have to deliver a response to teachers." 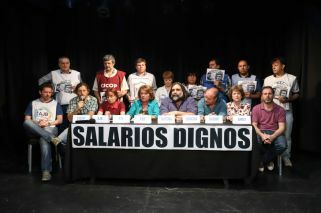 The official was speaking on behalf of the Unified Teaching Front of Buenos Aires (FUDB), which groups together unions including the FEB, SUTEBA, AMET, UDOCBA and SADOP. In its latest proposal, the government of María Eugenia Vidal had offered an increase of 30 percent (which rises 31.7 percent through the incorporation of teaching materials) from October, with an agreement to revise the figure come December. So far this year, 24 days of classes have been lost due to strike action in Buenos Aires province, the country's most populous region. 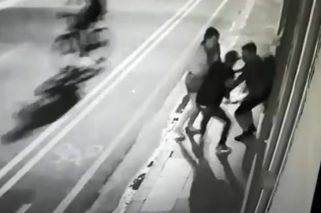 That numbner would rise to 26 days, should this week's action go ahead.